A Book for the Ages! 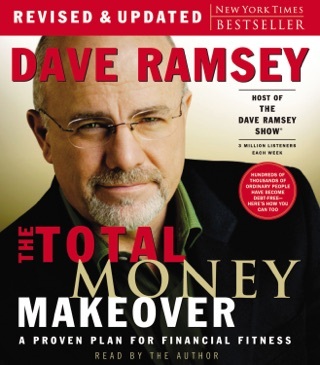 This is a fantastic book that I bought back in 2001 and it changed about how I felt about my money and what I wanted to do with it. I was fresh out of the Marine Corps and had no idea about saving money and always felt that to be rich, one must own a 5000 sqft home on the golf course and have a Porsche on the driveway. 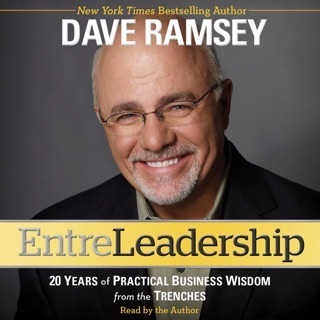 This audiobook changed that view forever and I wish I would have had it earlier. 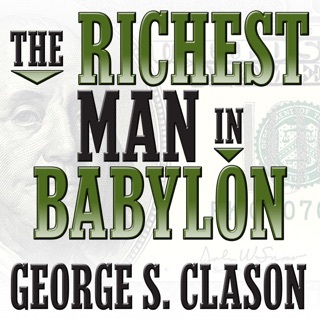 This is a must have for anyone who wants to know just who the rich really are, where they live, and what they really look like, and how they spend their money. The statistics on who they are will blow your mind. 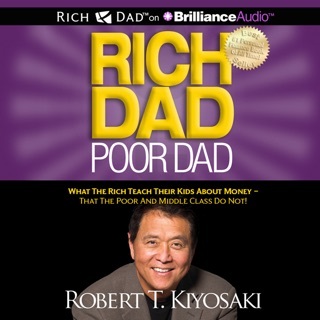 This is not a book preaching about how one must horde their money to become rich, rather it tells you what the rich do with say $10,000 and what the average person does with that same amount of cash. Great download and your money will be well spent! 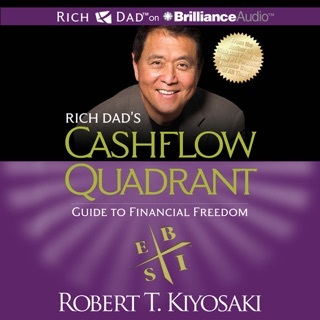 Excellent book and I recommend it for anyone who wishes to know the "secrets" to accumulating wealth. Although a little dry at times (they pound you with the same information reworded many different ways), the content is interesting. If Schools spent more time teaching fundamental economics like this book and less about "saving the earth" most of us would end up millionaires. 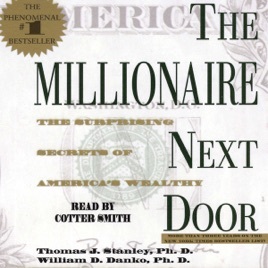 "The Millionaire next door" shows us in graphic detail how accumulating wealth has little to do with what you earn and everything to do with what you spend and save. Just in case you don't know what "Save" means. It means actually not spending every dime you earn on things you could live without. Do any young people you know a favor and get them this book.